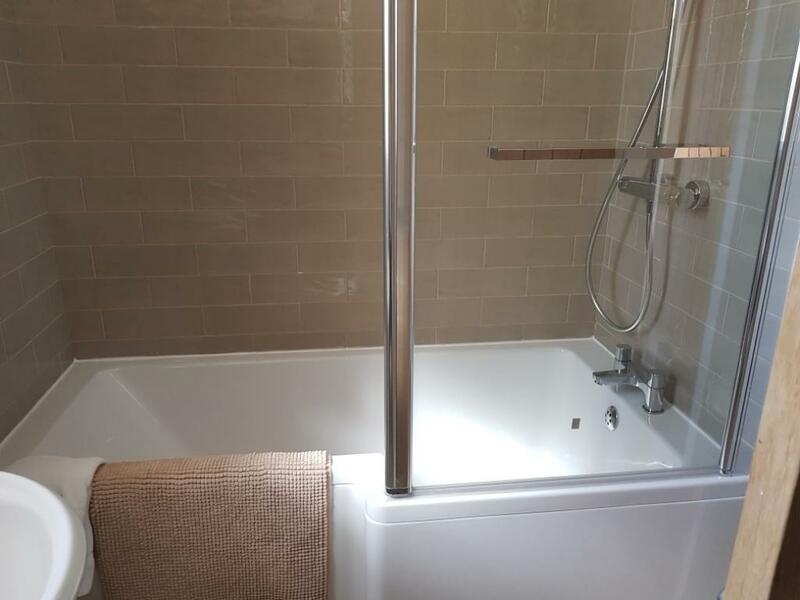 The two self contained deluxe apartments have a double bed and a pull out sofa bed, a luxury bathroom which includes both bath and shower facilities. 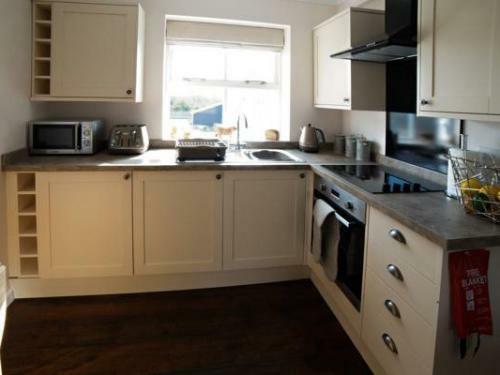 The kitchen includes cooking appliances, fridge, microwave, toaster, washing machine and tea and coffee facilities. There is a smart tv in each apartment which includes free access to Netflix. Wifi is also available free of charge. The newly refurbished deluxe apartments can accommodate 3/4 guests consisting of one double bedroom and a sofa bed. Each apartment has its own kitchenette including tea and coffee facilities. Both apartments have smart tvs with free access to Netflix and free Wifi. 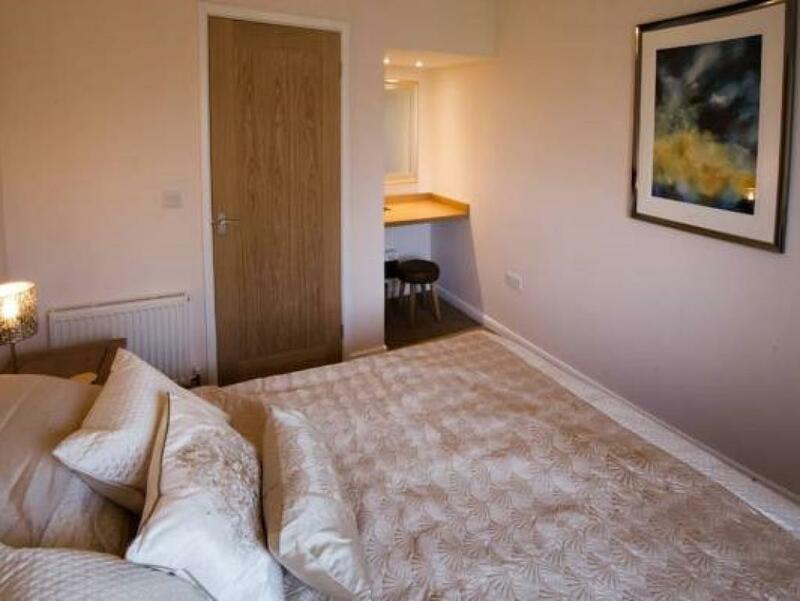 Bed linen and towels are provided Free onsite parking which allows 1 vehicle per apartment. 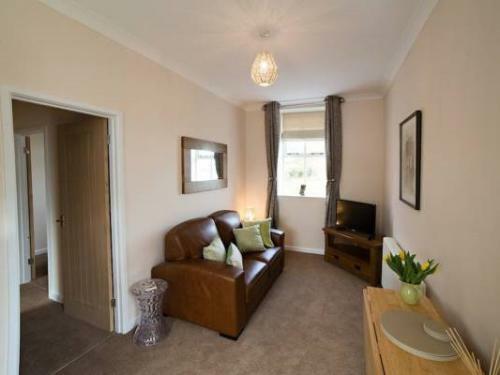 One mile from the A12 and 15 miles from Ipswich Town Centre. Wickham Market train station is a stones throw away from the Nesting Box. With access to Woodbridge, Ipswich, Saxmundham and Lowestoft. Visit thetrainline.com website for services from Ipswich Train station to Wickham Market. 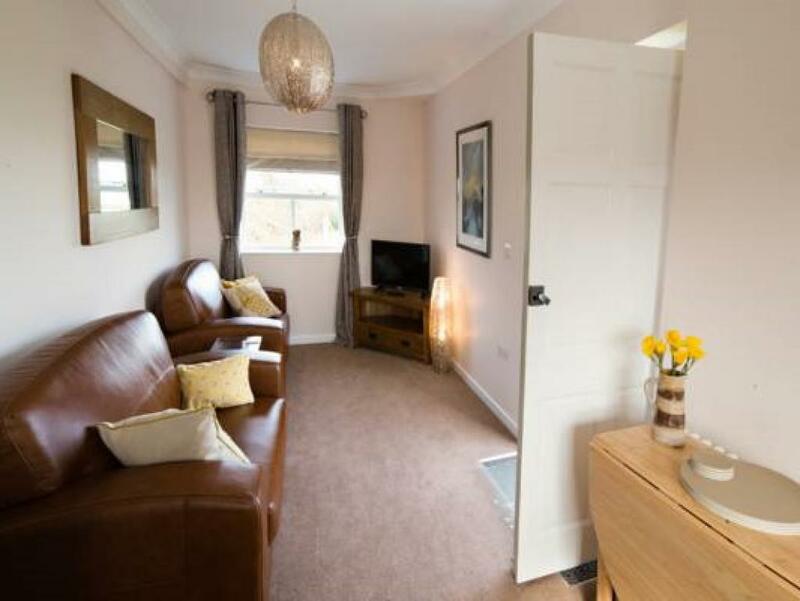 The apartments are a 30 second walk from Wickham Market station.